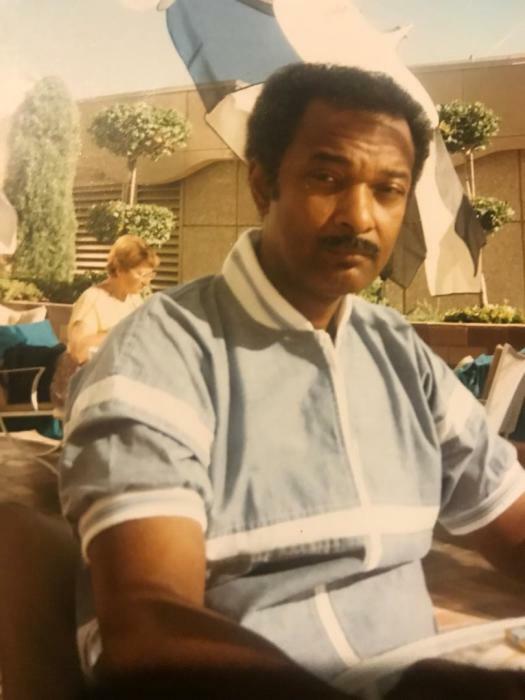 Carl Edward Howlett, youngest child of the late Herbert Howlett and Annie Belle Lee Howlett, was born on November 25, 1935 in his family home located at 1921 Brown Avenue, Evanston, Illinois. He was preceded in death by his siblings Barbara Howlett Perrin, Paul Howlett Sr. and Warren Howlett Sr. He attended the Evanston public schools and while at Evanston Township High School (ETHS) he met his high school sweet heart, Joan K. Frazier. Two years after graduating from ETHS in 1955, they united in holy matrimony at the Ebenezer AME Church on October 5, 1957. Out of their union, his only child, Carla Jo Howlett was born. Joan and Carla Jo describe him as a GOOD MAN, GREAT HUSBAND, and BEST DAD EVER! His life was spent ensuring that they were taken care of and utterly spoiled. He worked in manner that provided stability and security for them, needing nothing and wanting for very little. He had a strong work ethic, believed in punctuality, and valued excellence in everything he did. He was a bit of a perfectionist. He was known for his love of fine cars and took pride in maintaining a highly manicured lawn. He found great joy in ensuring his cars looked pristine and that his grass grew like thick carpet. Decorating his yard, at 2417 Bradley Place, for Christmas was something he took great pride in doing. Carl also enjoyed watching football and basketball on television. He will be remembered as a kind man, a man of few words, a man who worked hard and took care of his family. He leaves behind to cherish his memories, his wife of 61 years, Joan Howlett, only child Carla Jo Howlett, and a host of nieces and nephews.